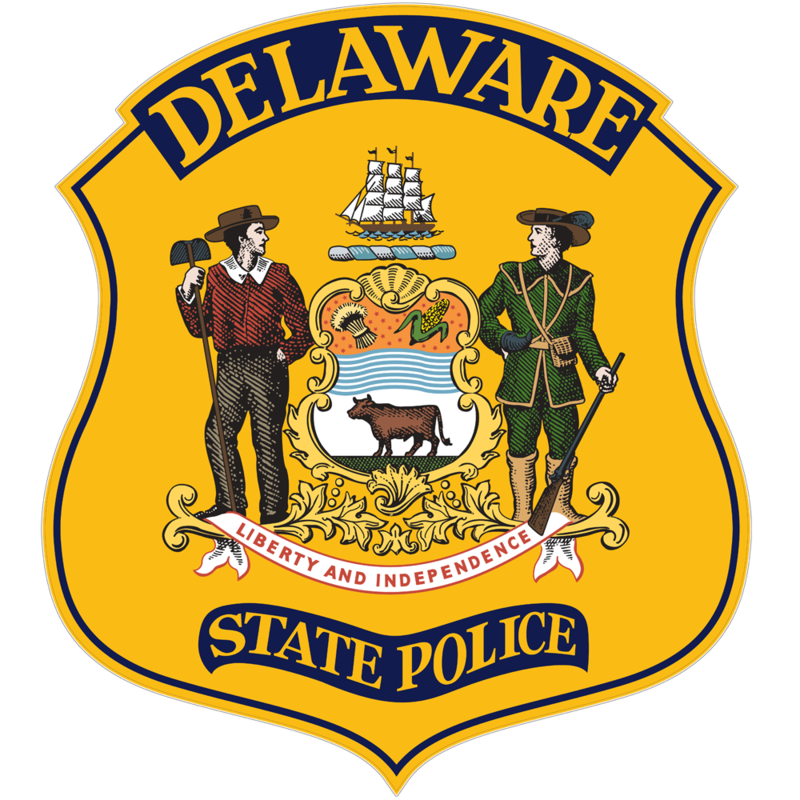 Seaford, DE- The Delaware State Police Collision Reconstruction Unit has released the name of the male ATV operator who was killed in the apparent fatal motor vehicle crash as Paul C. W. Fleetwood, 36 of Seaford. This incident remains under investigation by the Delaware State Police Collision Reconstruction Unit. Seaford, De.-The Delaware State Police Collision Reconstruction Unit is currently conducting an investigation of an apparent fatal crash of a man operating an ATV near a tax ditch. The preliminary investigation has determined the crash occurred on Sunday, June 12, 2016, at approximately 4:22 p.m. at a private farm field on Bethel Concord Road, Seaford. 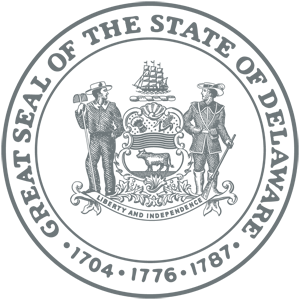 A 2001 Polaris Sportsman 700 four wheel ATV was operated by a 36 year old male of Seaford, who was traveling in a north westerly direction on a private farm field along a tax ditch at the rear of the property. It appears the ground gave way along the ditch causing the ATV to roll to the right down an embankment approximately ten feet deep. The ATV came to rest on top of the operator who was found underneath the ATV at the bottom of the ditch which contained a very shallow amount of water. The operator, who was found on Monday June 13, 2016 at approximately 8:49 p.m., was not wearing a helmet and was pronounced deceased at the scene. Alcohol appears to be a factor. The Delaware Division of Forensic Science was contacted and responded to the scene in order to remove the victim. An autopsy will be conducted in an attempt to determine the cause and manner of death. The name of the victim is being withheld at this point pending the notification of his next of kin. Traffic on Bethel Concord Road was not affected during this investigation which occurred on private property. The Collision Reconstruction Unit is continuing their investigation into this incident.